Posted on March 26, 2019 at 11:24 am. 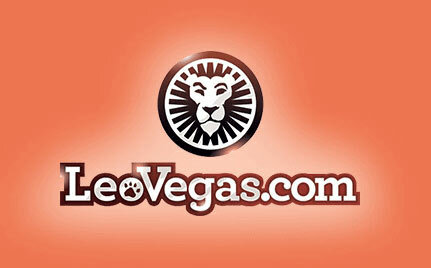 LeoVegas has expanded its presence in Sweden with the launch of GoGoCasino. It is the first site to commence operations under the company’s new banner, the Brands of Leo. High performance and a fast, hassle-free user experience are the core qualities of the new brand. “Shortly after going live with our multi-brand portfolio we are now launching GoGoCasino,” said Gustaf Hagman, LeoVegas CEO. “The brand has a modern and fun tone that conveys a smooth experience and fills a hole in the market. The news comes soon after Swedish regulators awarded LeoVegas’ Pixel Digital Ltd subsidiary a five-year licence for online casino and sports betting.